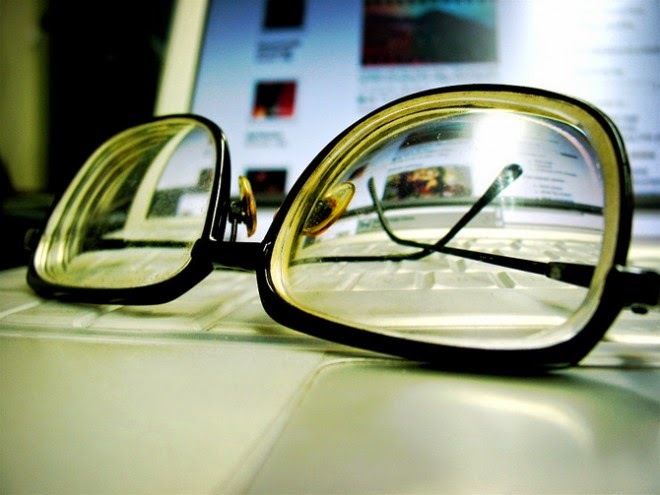 Dr. Christopher Bray MD PhD: Is nearsightedness an epidemic? The right message is that "numerous genetic studies" have shown that the 20-plus genes associated with nearsightedness explain only about 15 percent of the condition's prevalence, Liu says. That means "it matters how they use their eyes -- it's not preprogrammed," she says. Australia is one country that's traditionally lagged behind in myopia progression trends. That's likely due in part to the down-under lifestyle and landscape that promotes time outdoors, says Wildsoet, who's Australian. On the opposite end of the spectrum are some Asian countries, where after school work -- not play -- is the norm, says Liu, who was born and trained as an optometrist in China. "Not only do they start doing near work at a much earlier age, the total duration of the near work at a very early age is very, very astonishing," she says. Those of us stateside can take a cue:Research has linked more time outdoors with decreased risk of myopia progression, even when controlling for the amount of time indoors and reading, Liu says. "If we can encourage kids to stay outdoors as much as they can, that itself serves as a very good protective mechanism for faster progression."